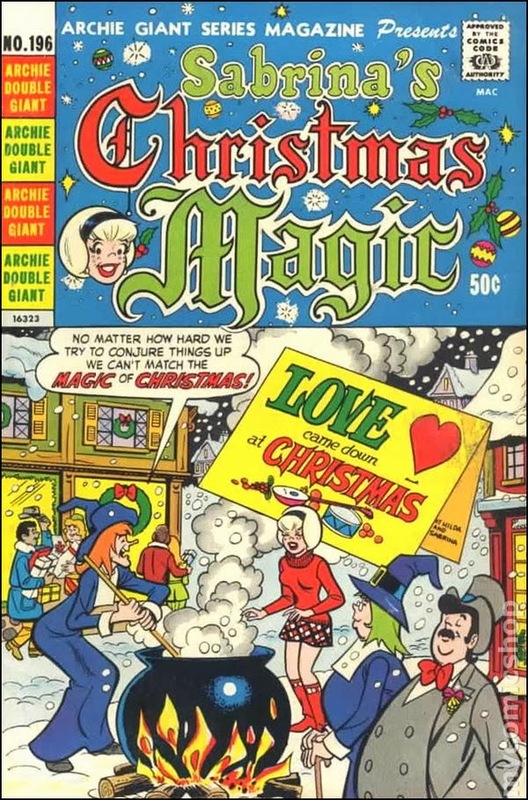 As a pop culture obsessive who also happens to love the holidays, there are a lot of chunks of Xmassy media that stir up my bubbly Christmas bowl of nostalgia. 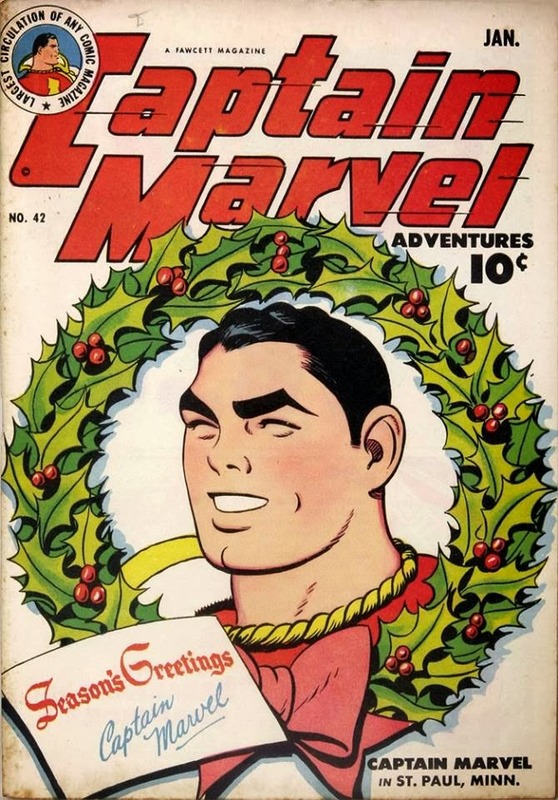 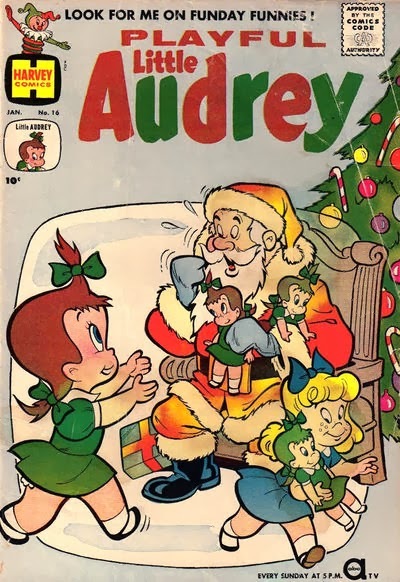 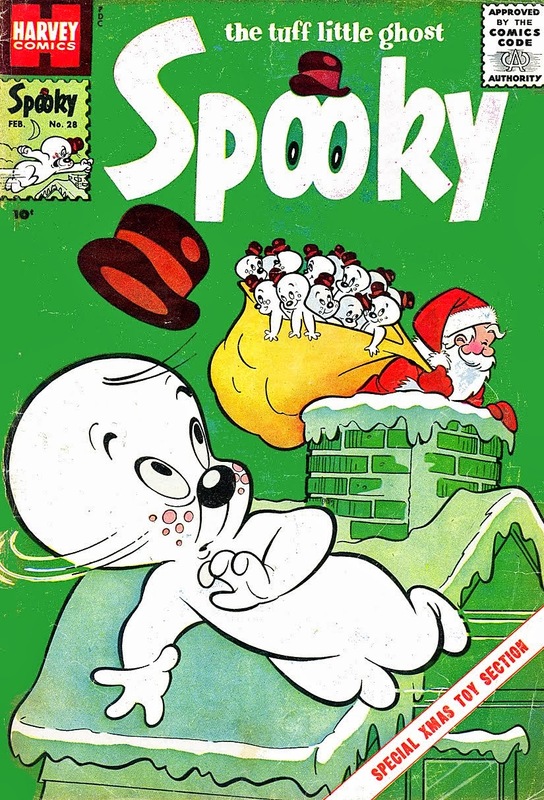 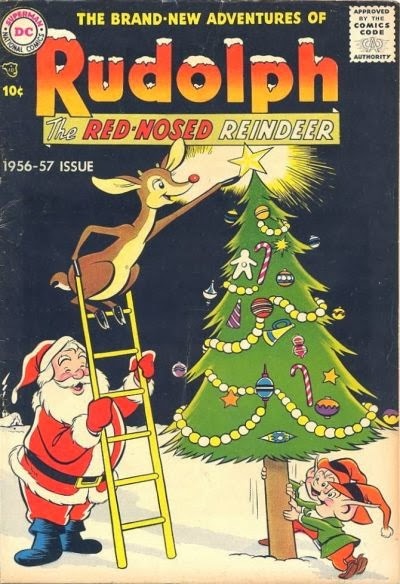 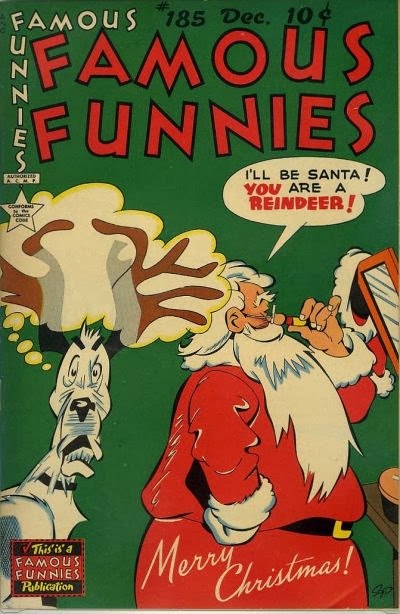 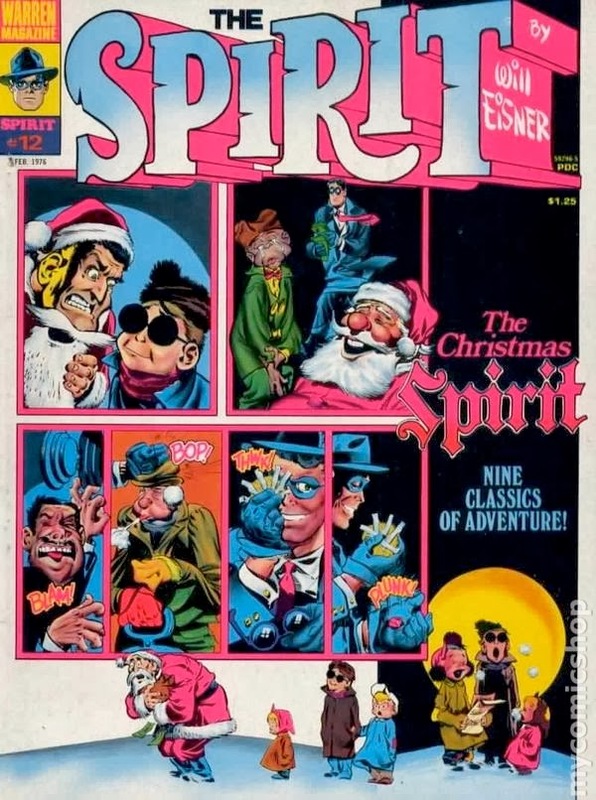 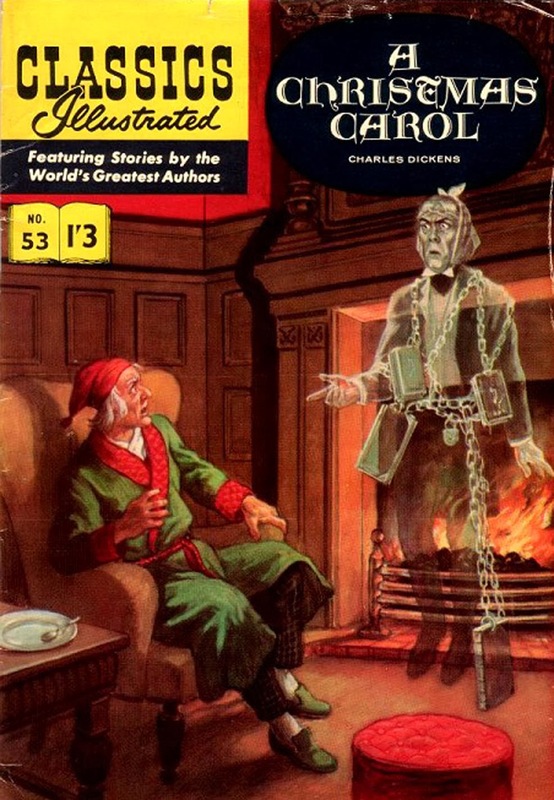 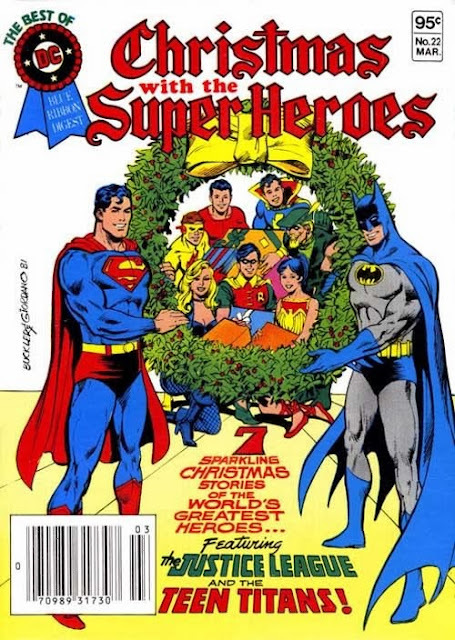 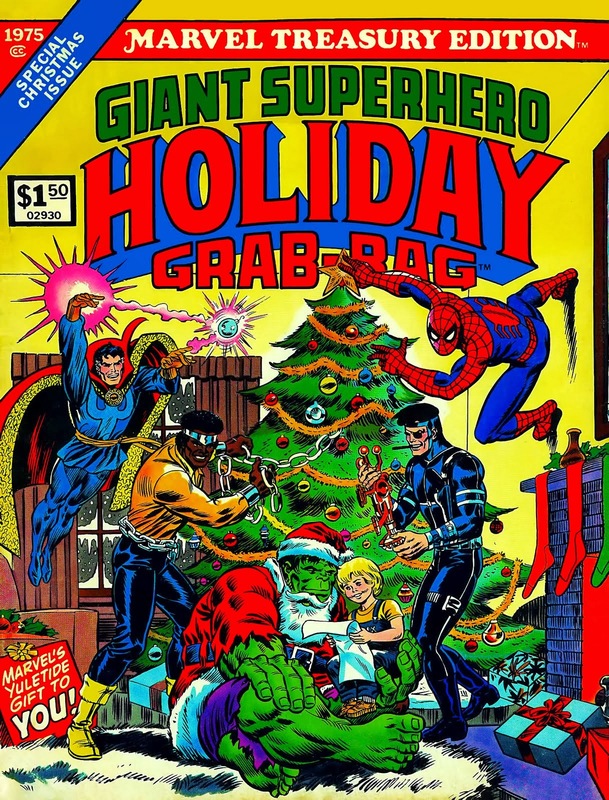 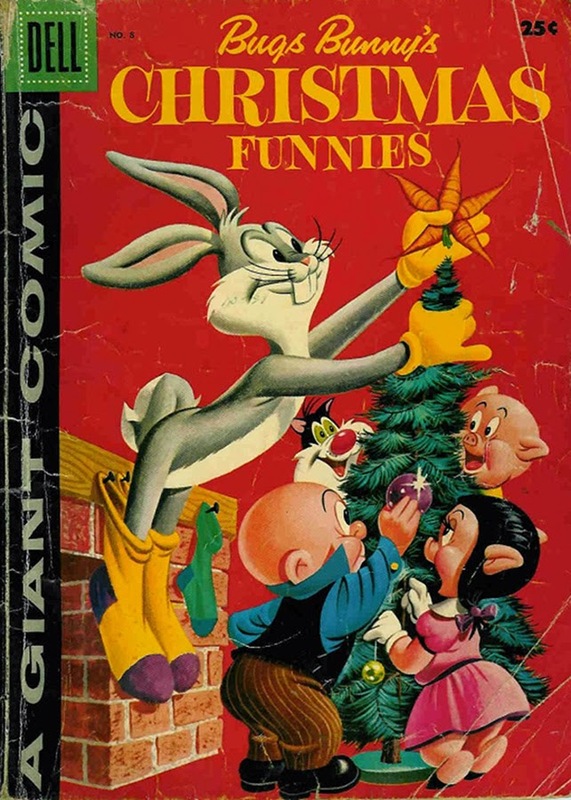 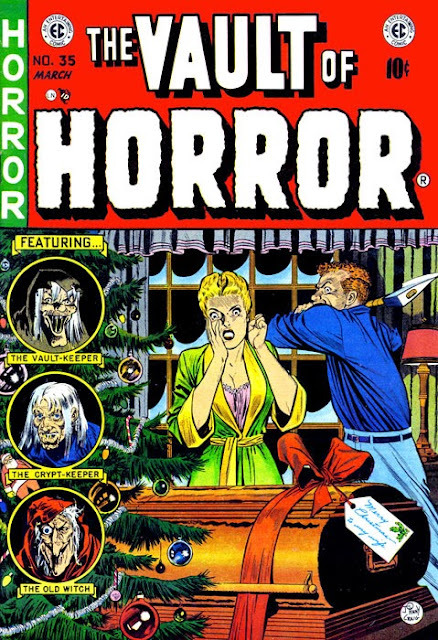 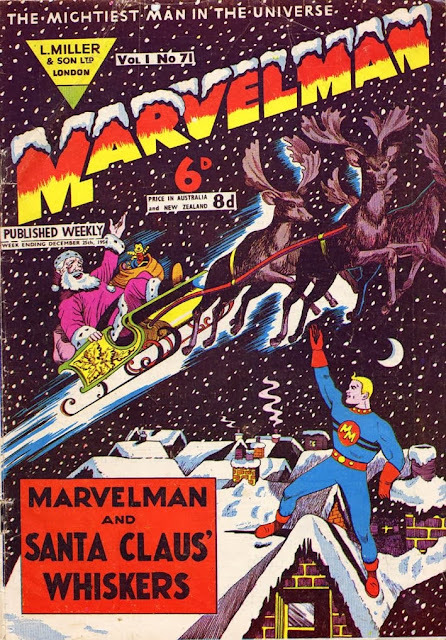 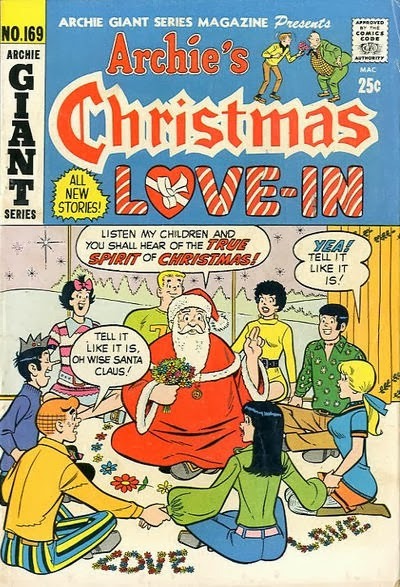 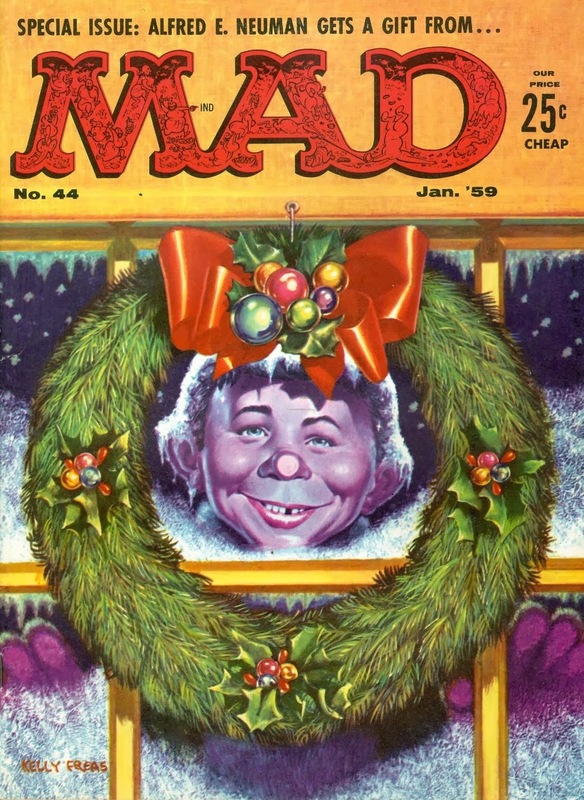 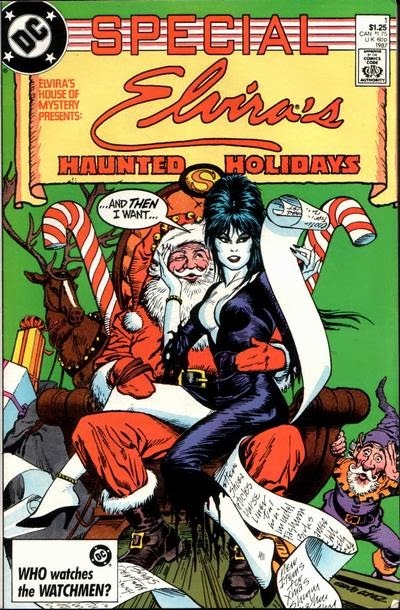 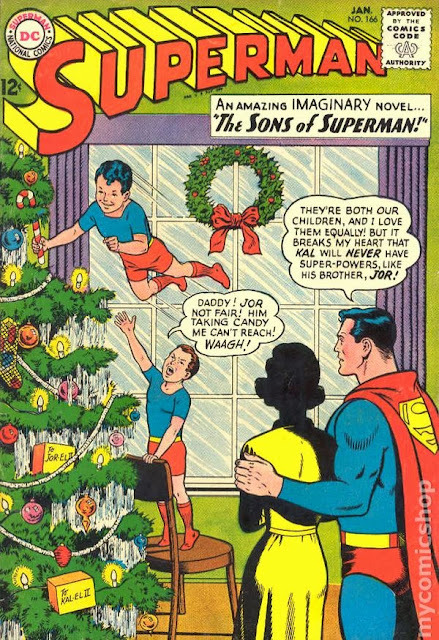 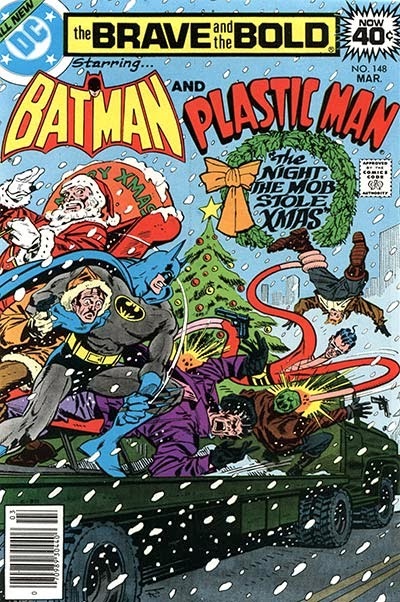 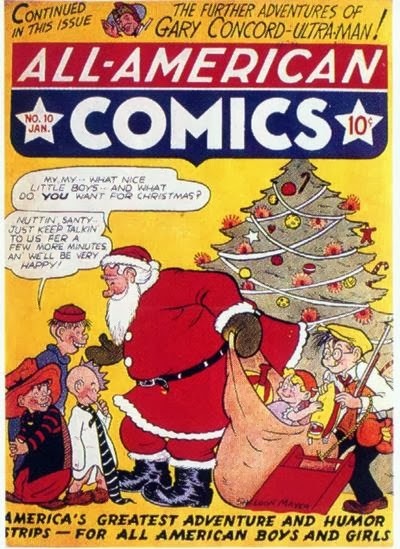 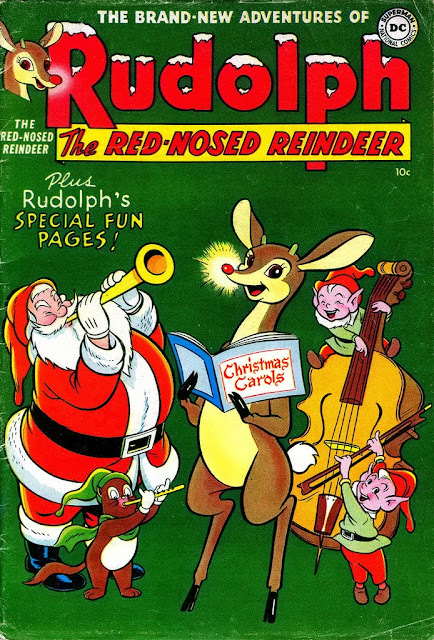 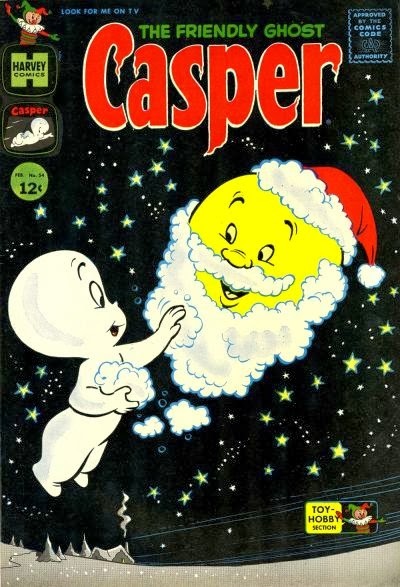 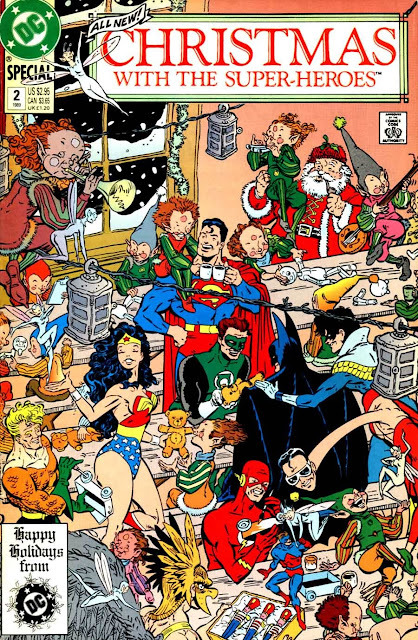 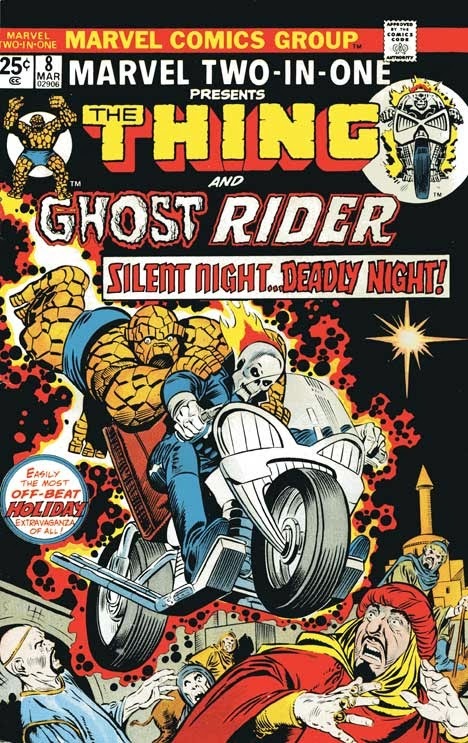 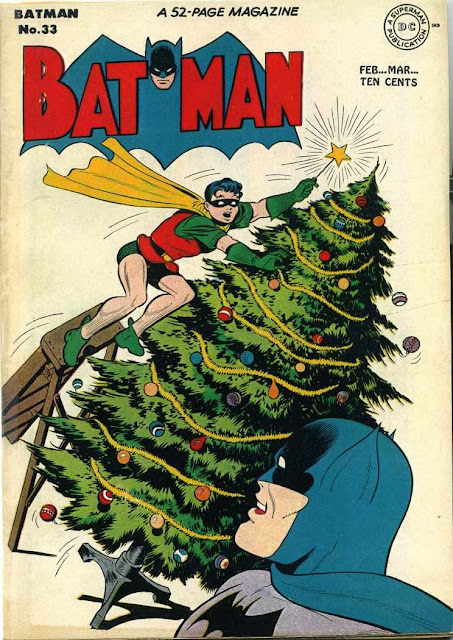 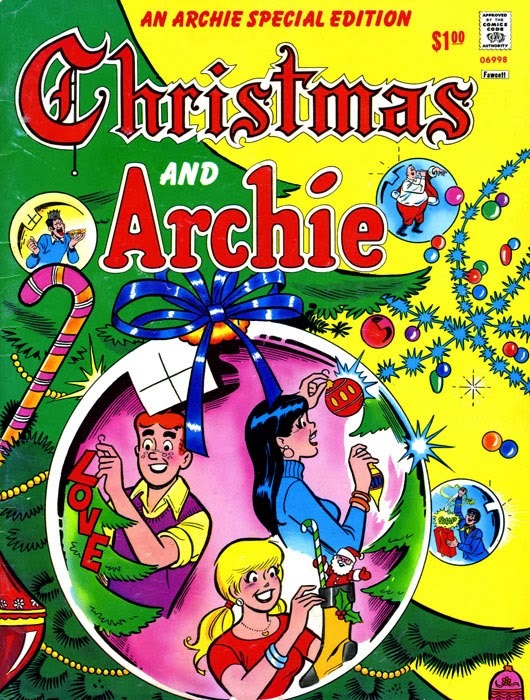 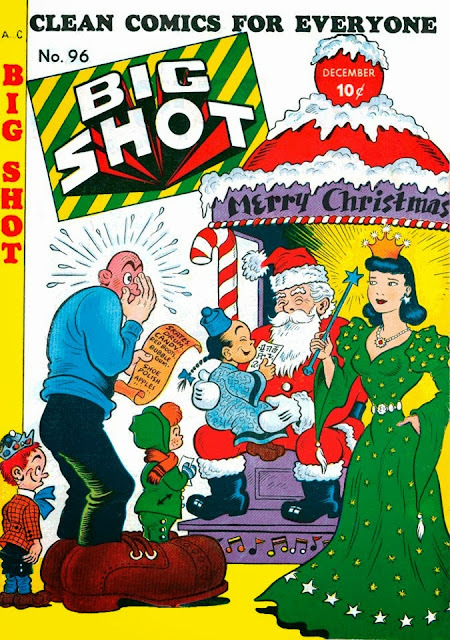 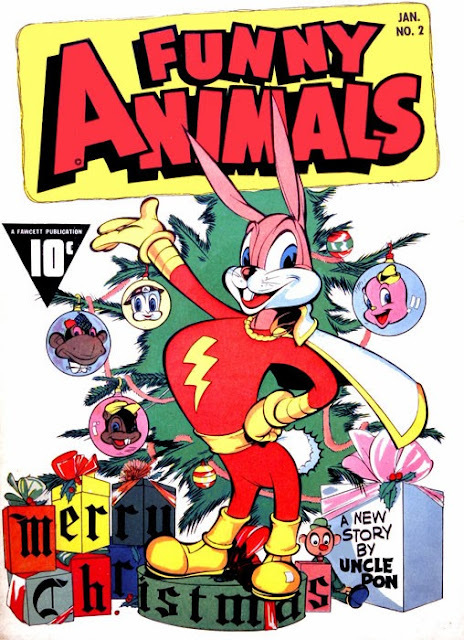 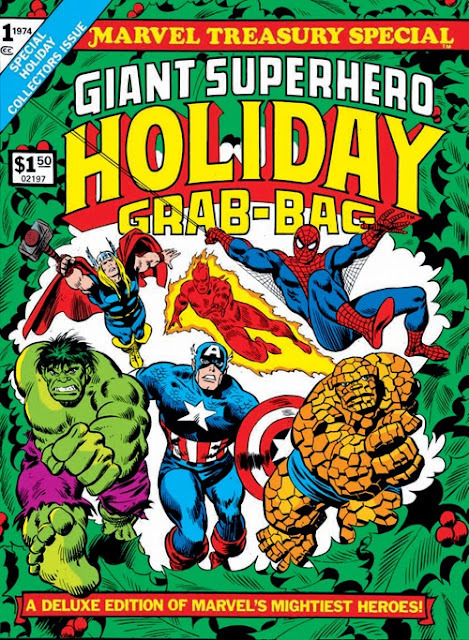 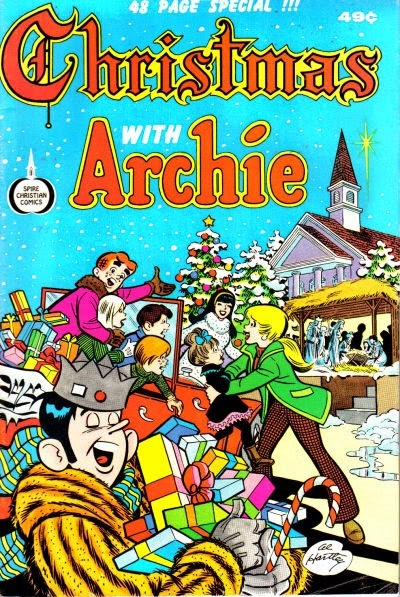 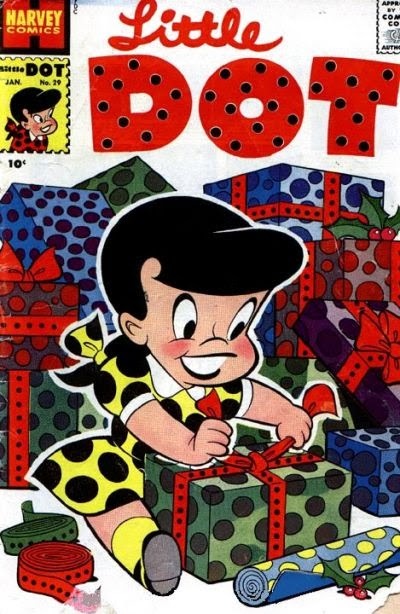 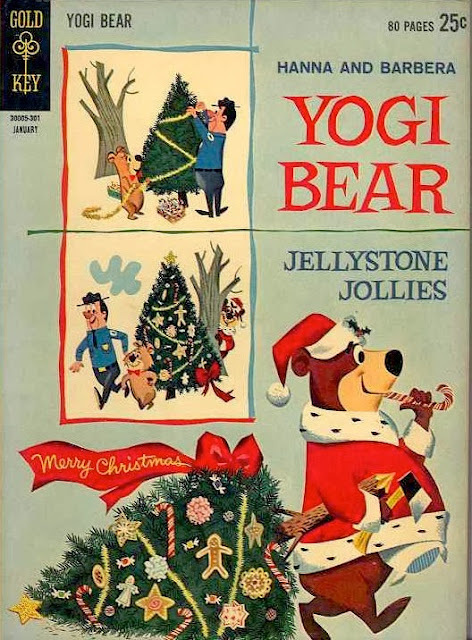 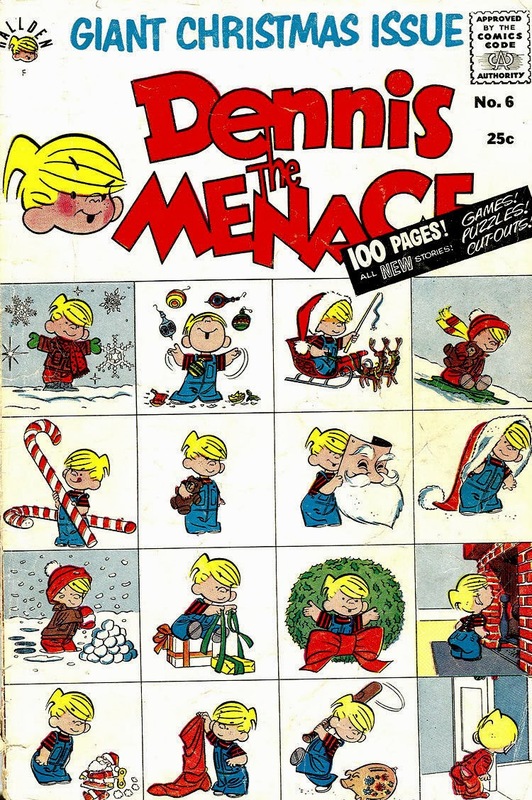 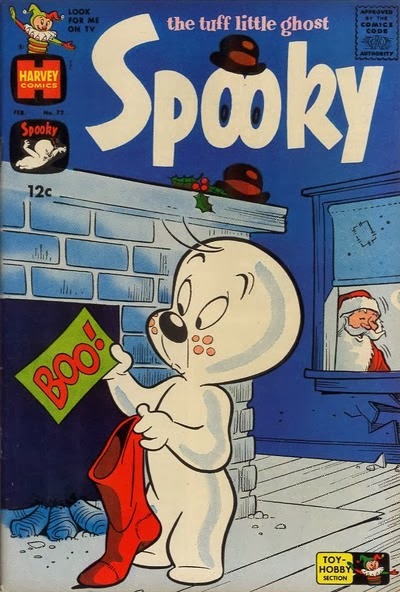 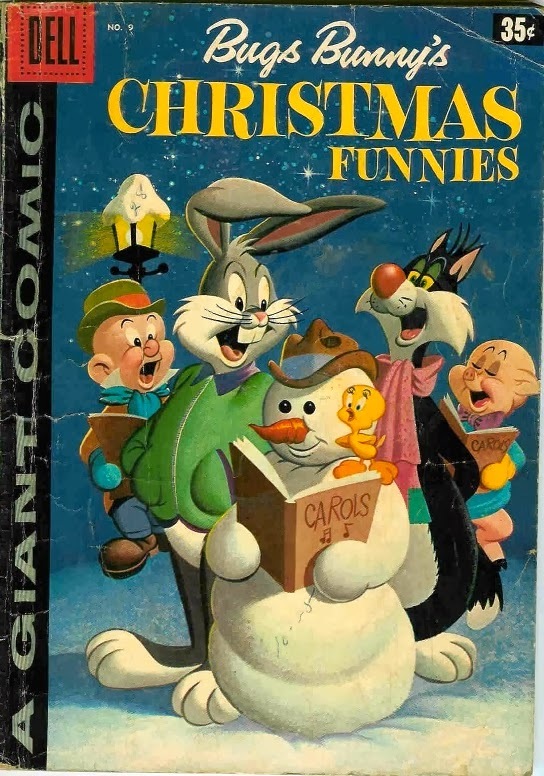 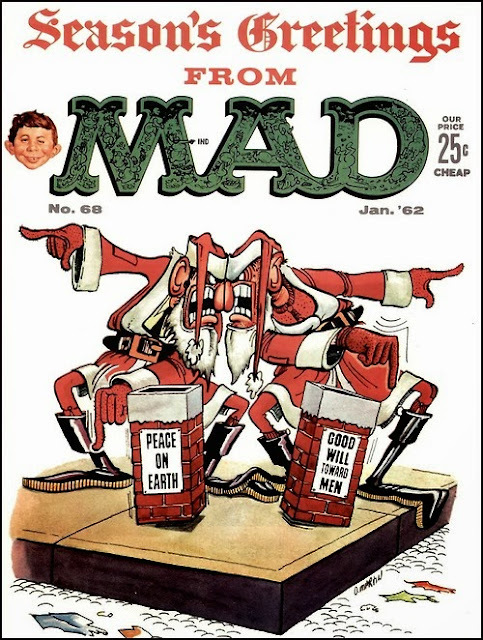 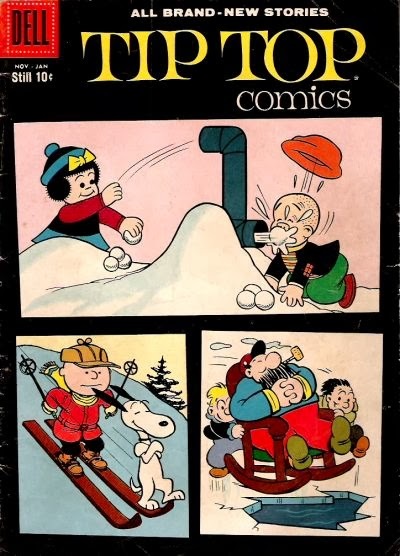 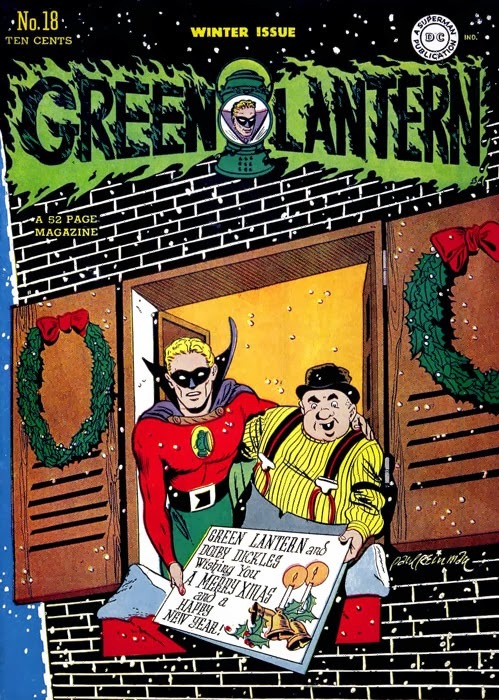 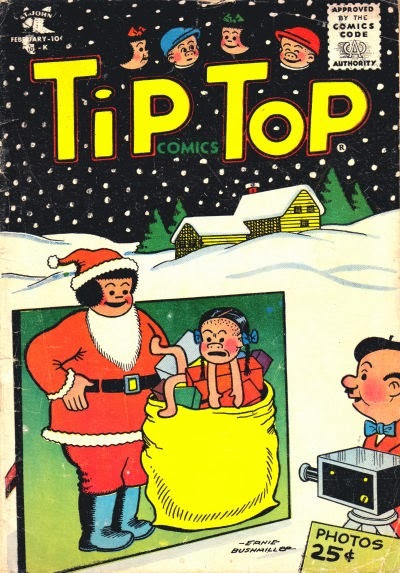 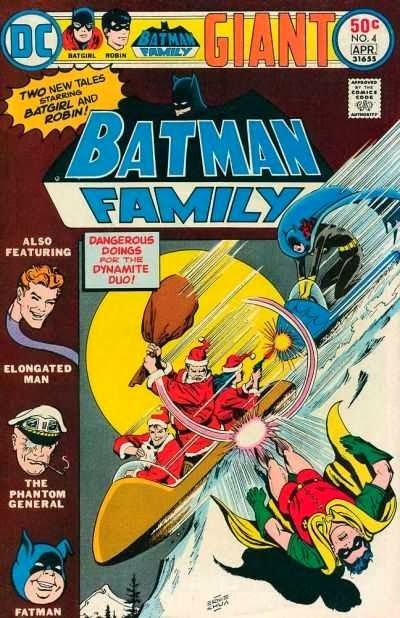 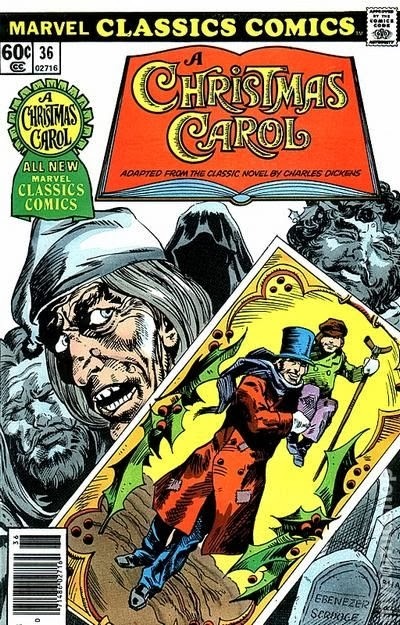 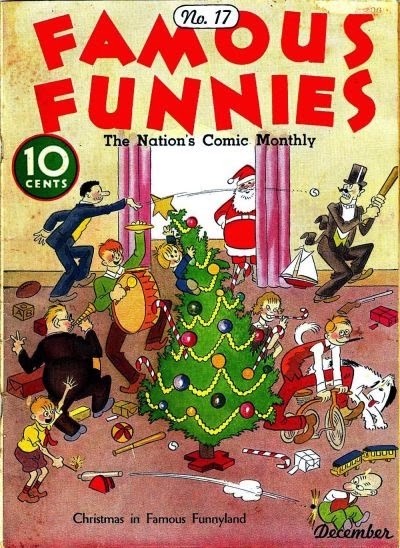 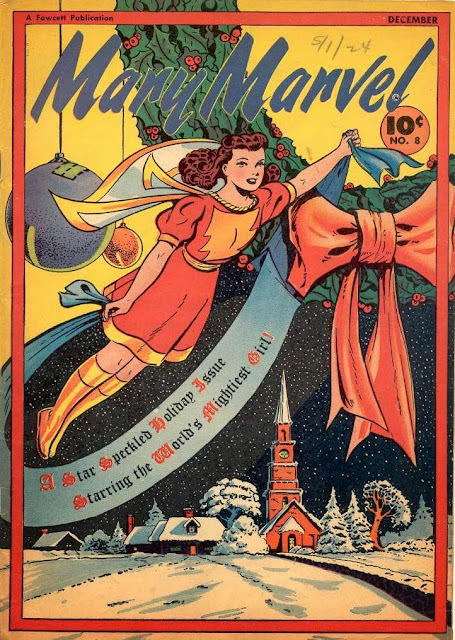 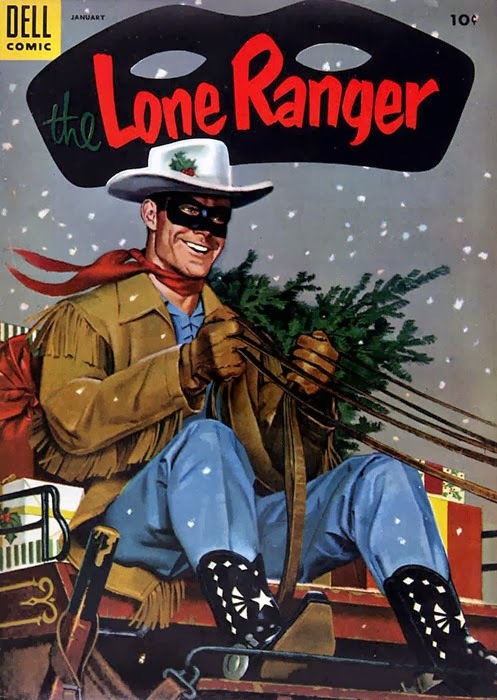 In addition to the music, TV shows, books, and movies, there are the holiday themed comic books from the entire history of the medium. 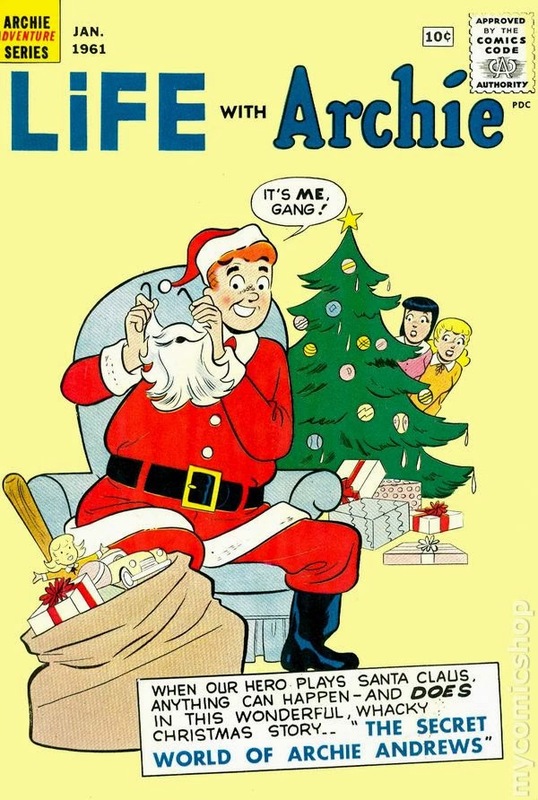 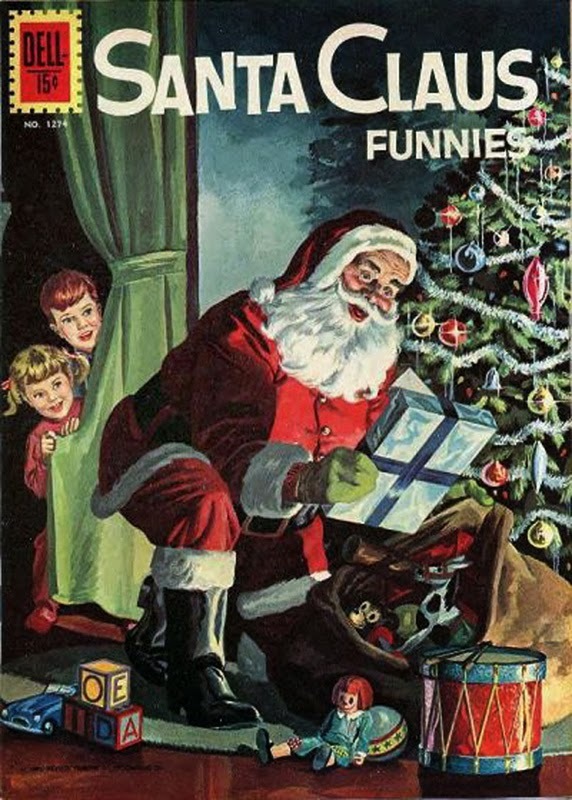 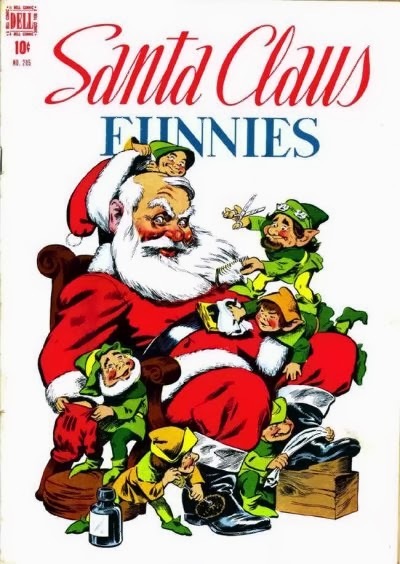 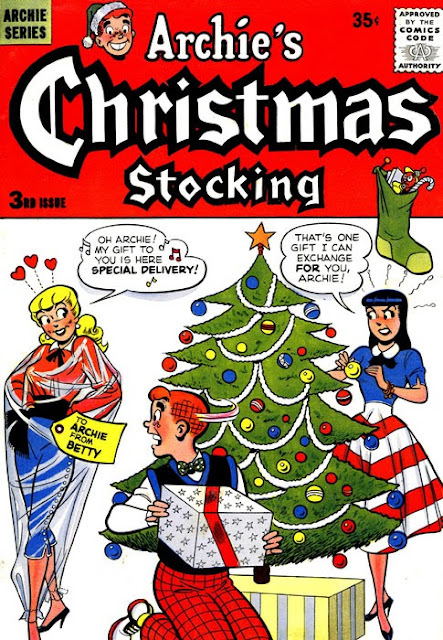 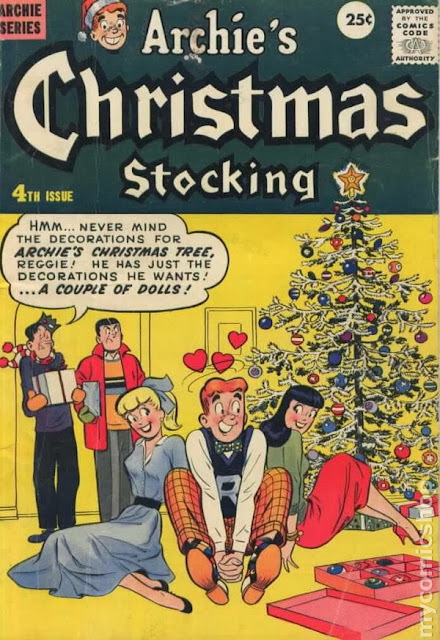 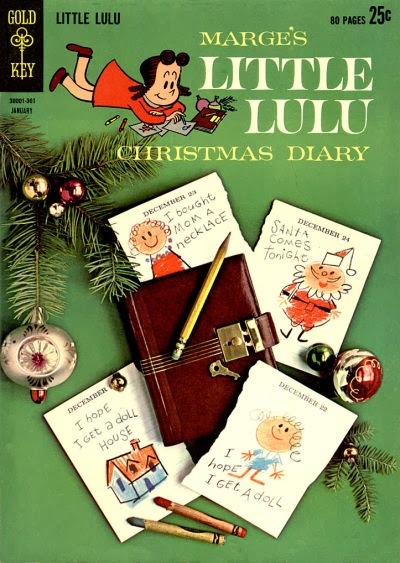 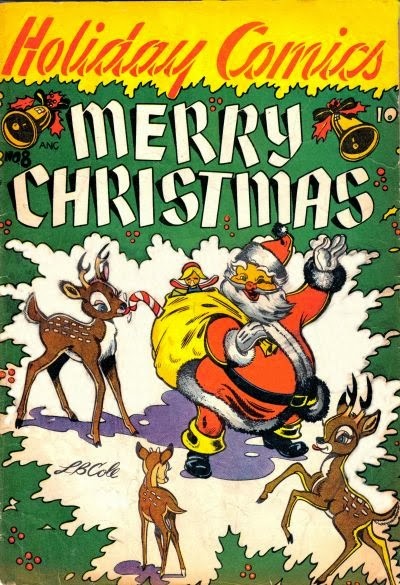 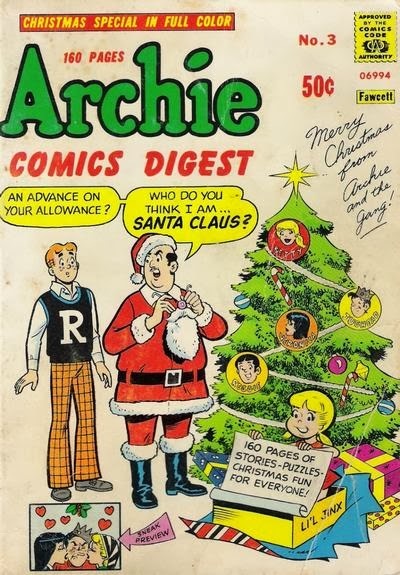 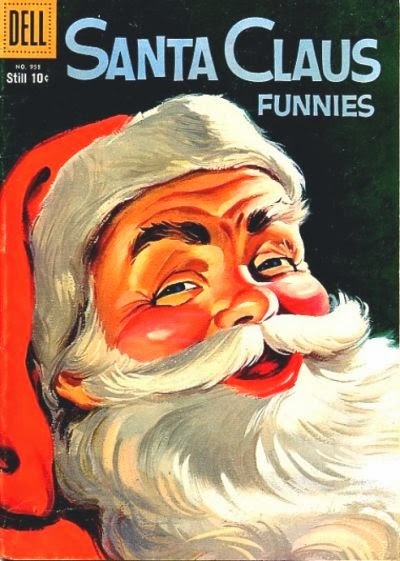 Not every story is a gem, of course, but there are some books (including the fantastic ARCHIE COMICS DIGEST #3, featuring a slew of gorgeously rendered holiday stories mostly from the 1950s and '60s) that I pull out every December and re-read while sipping some spiked egg nog. 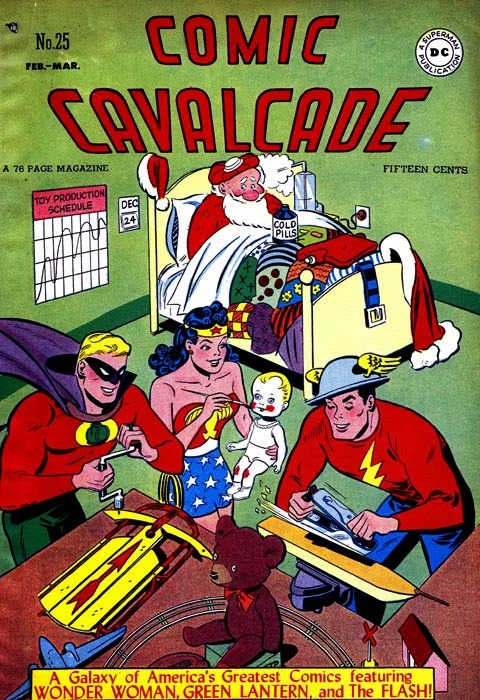 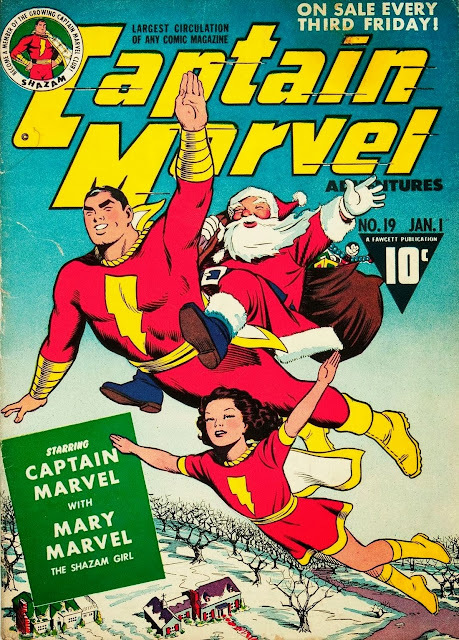 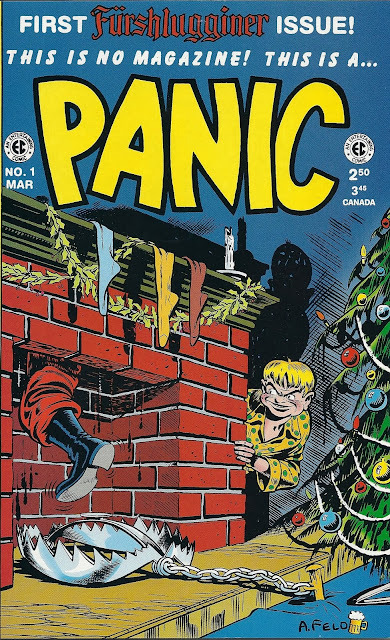 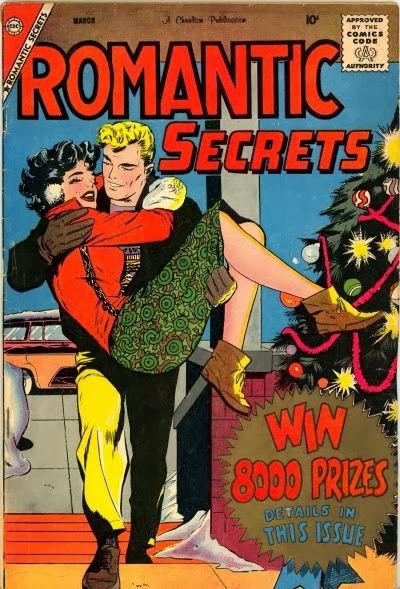 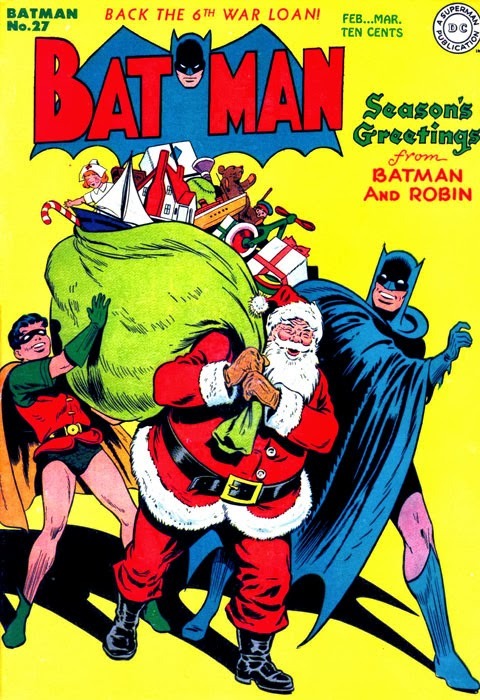 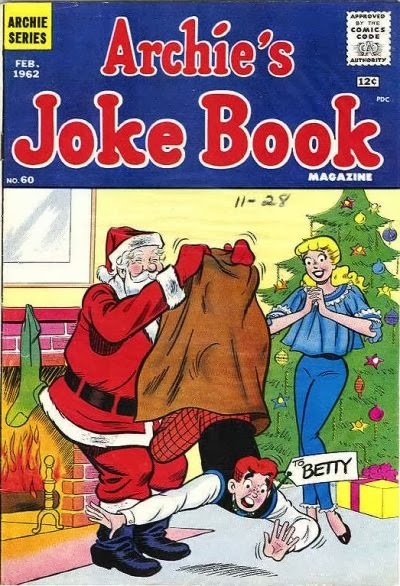 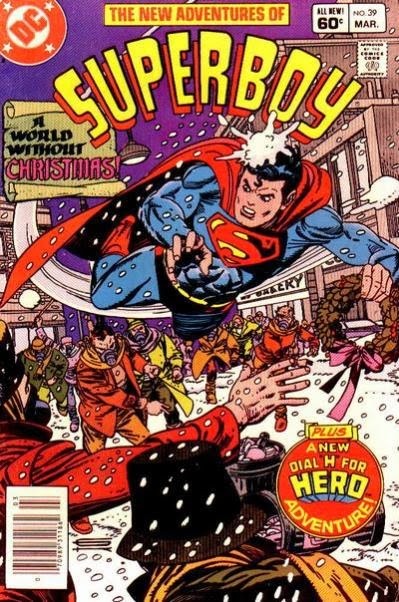 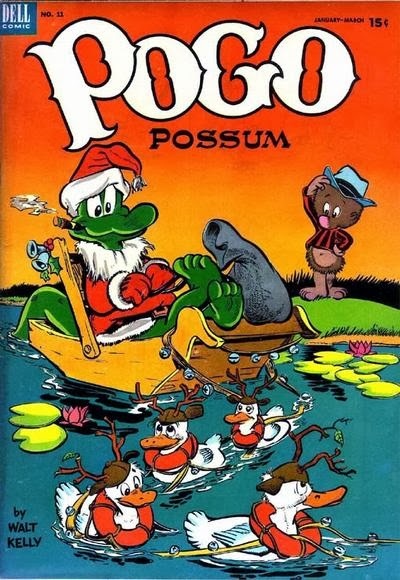 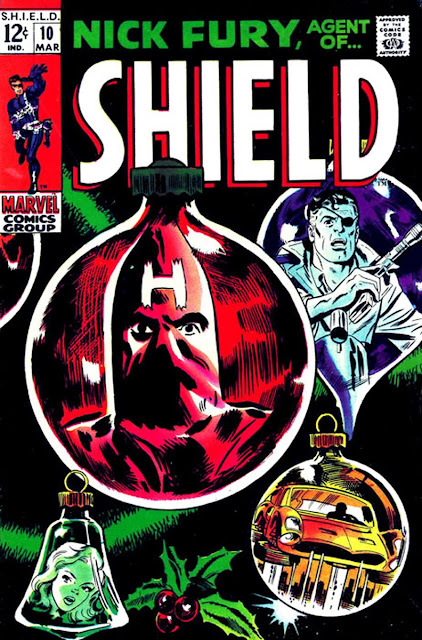 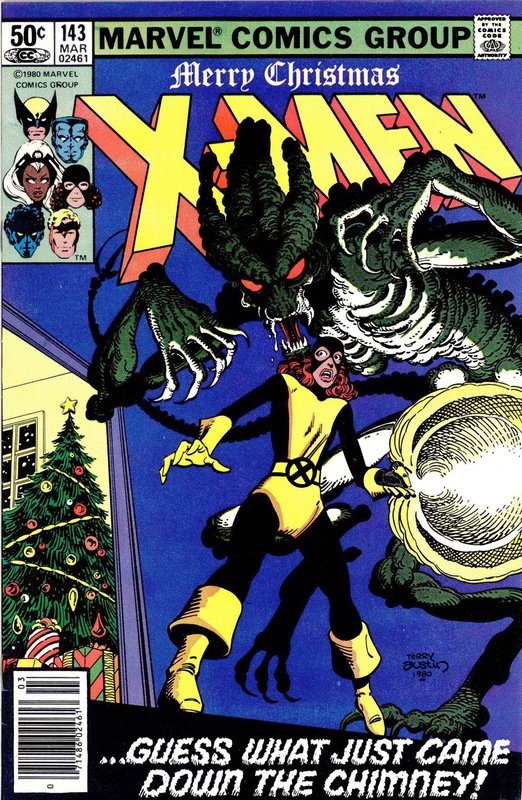 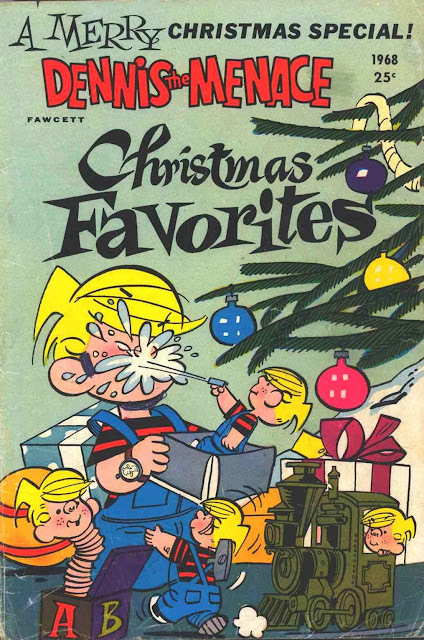 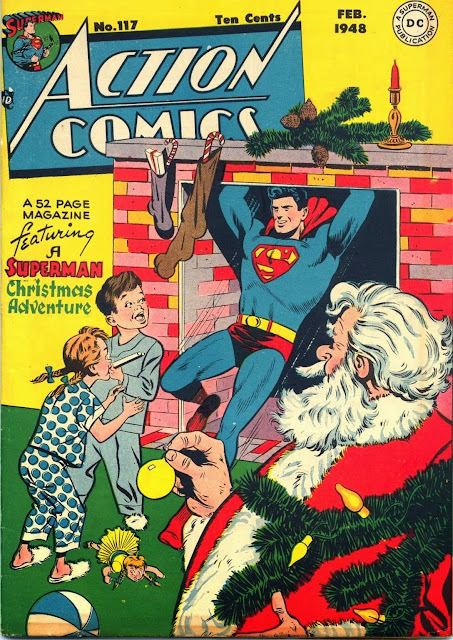 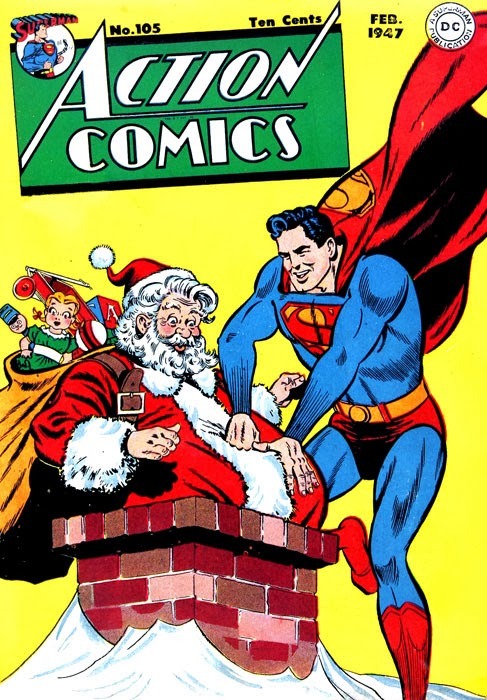 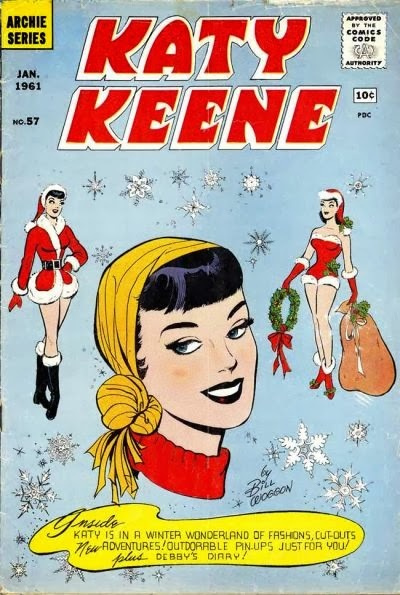 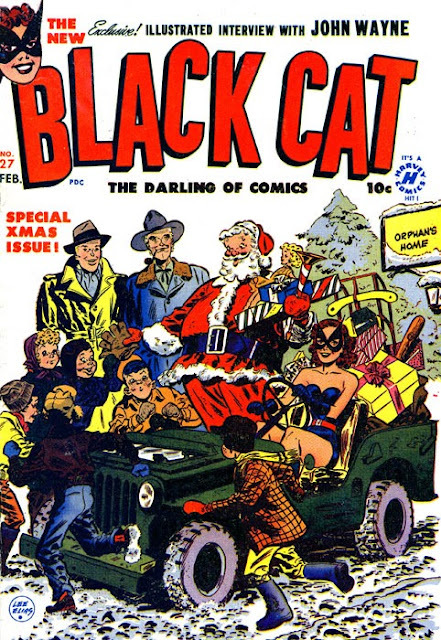 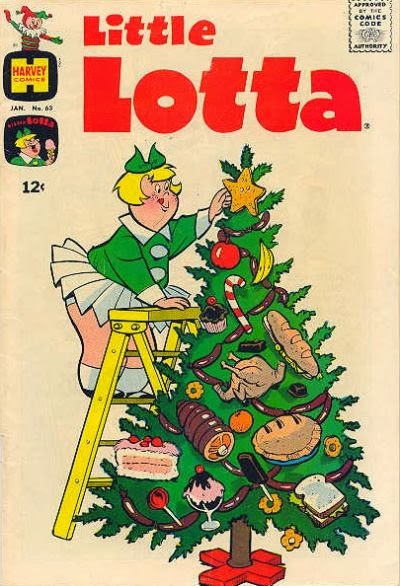 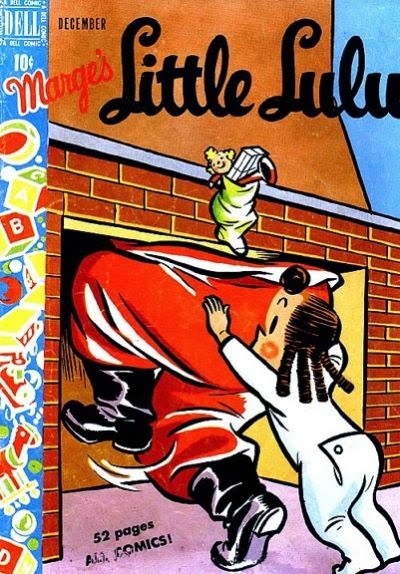 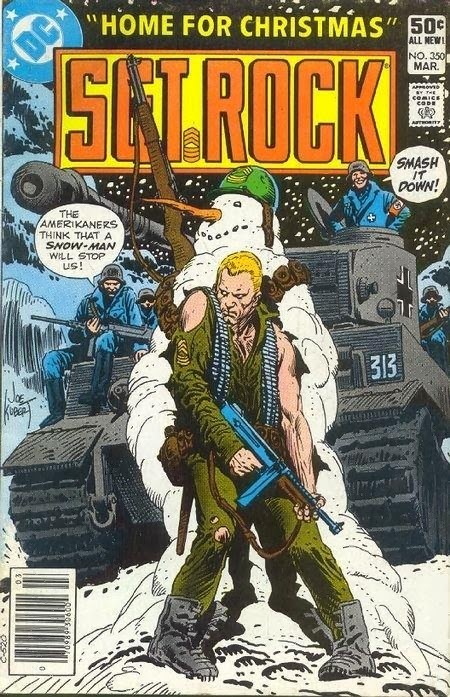 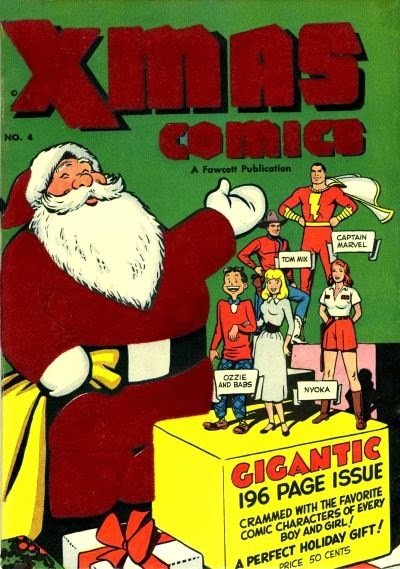 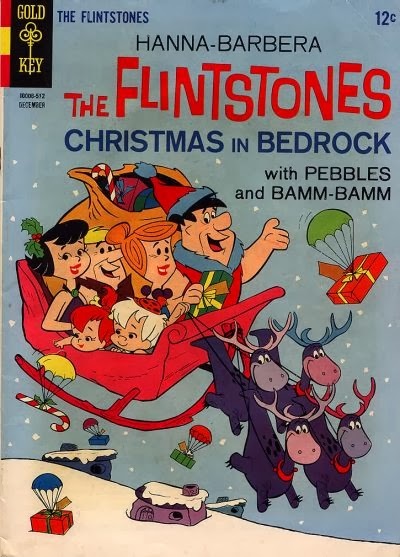 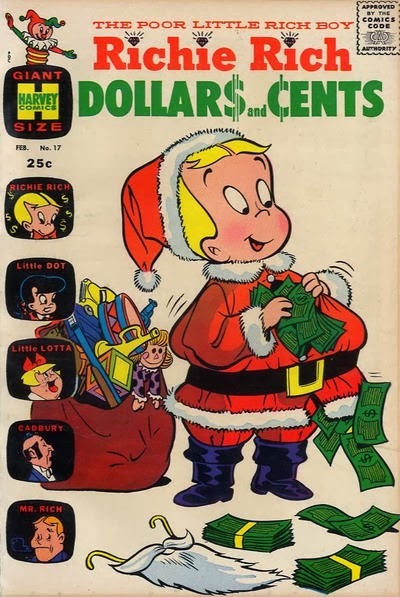 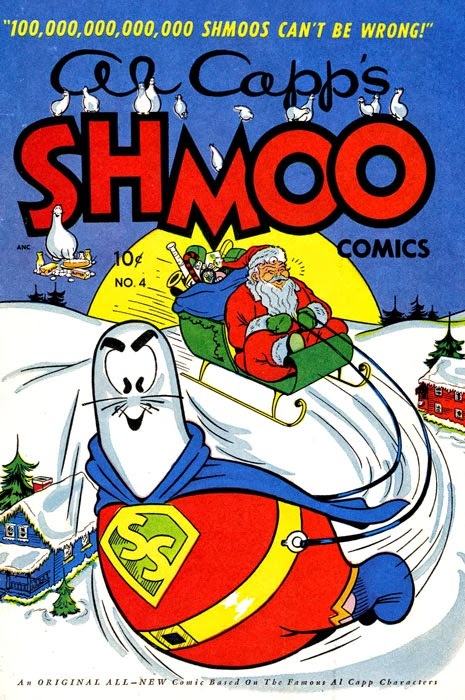 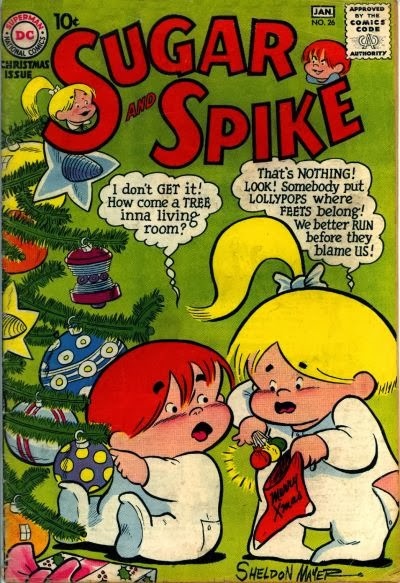 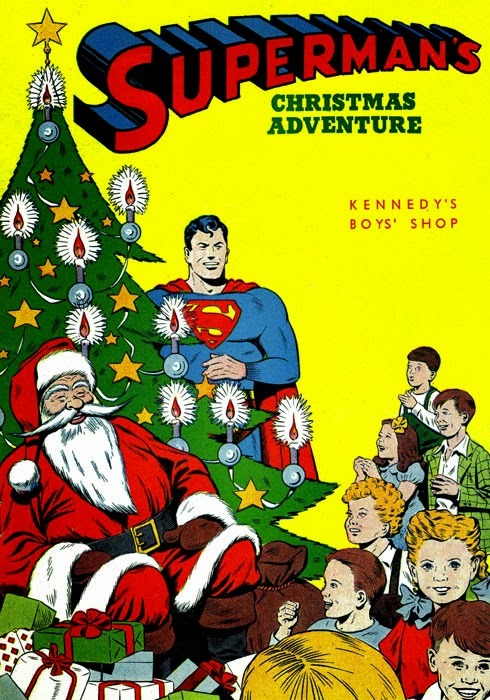 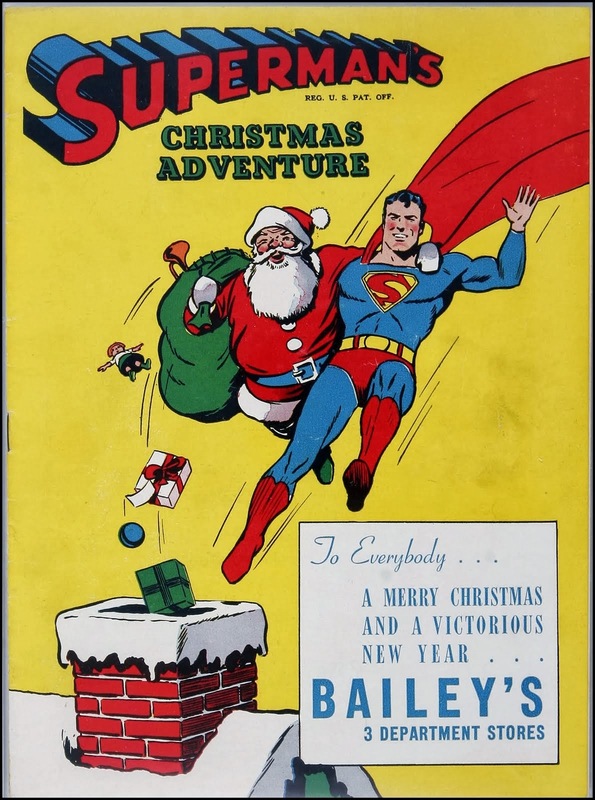 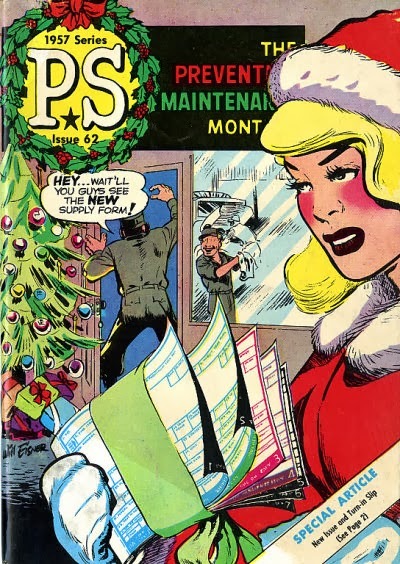 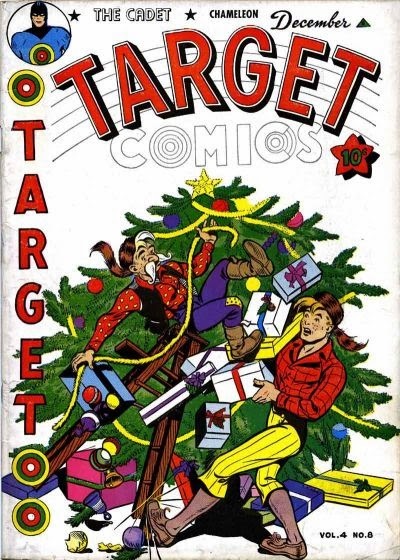 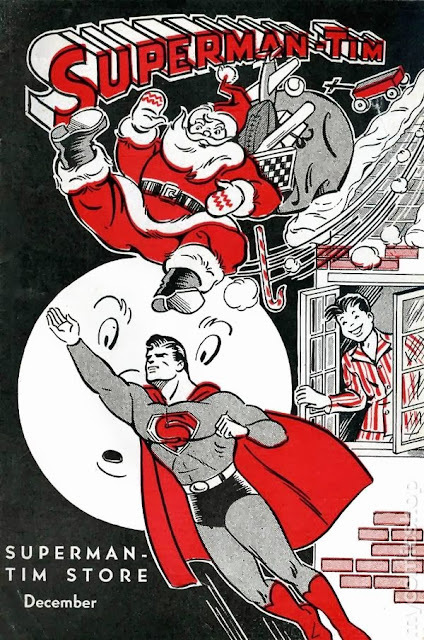 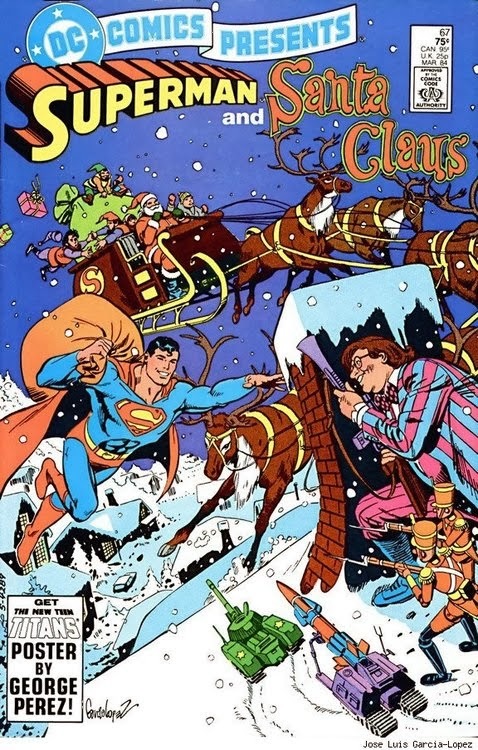 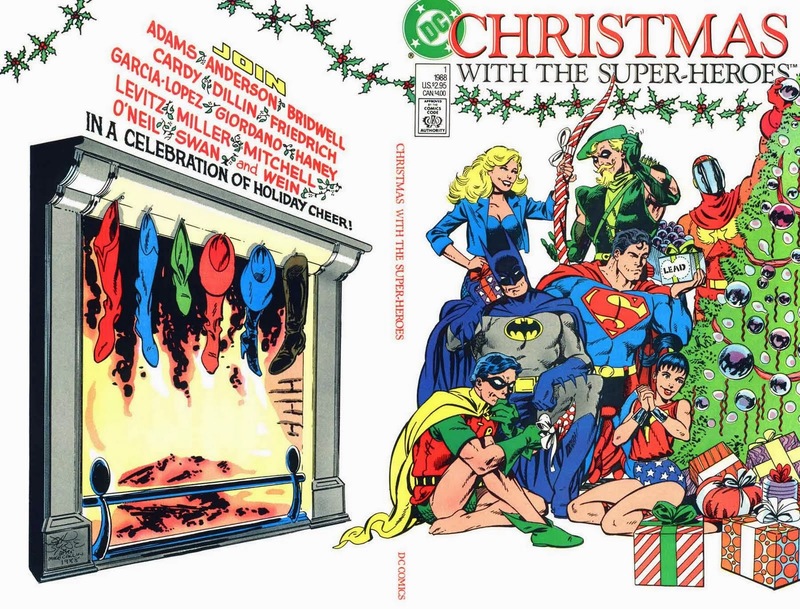 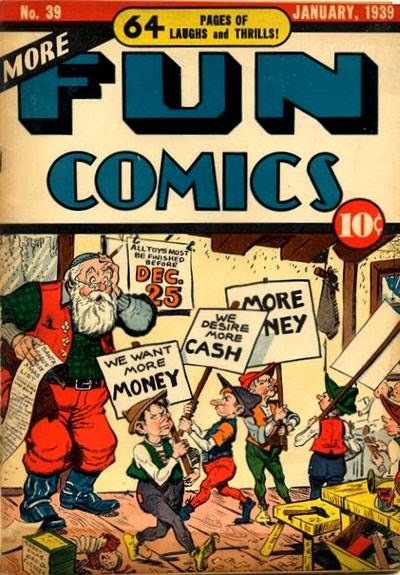 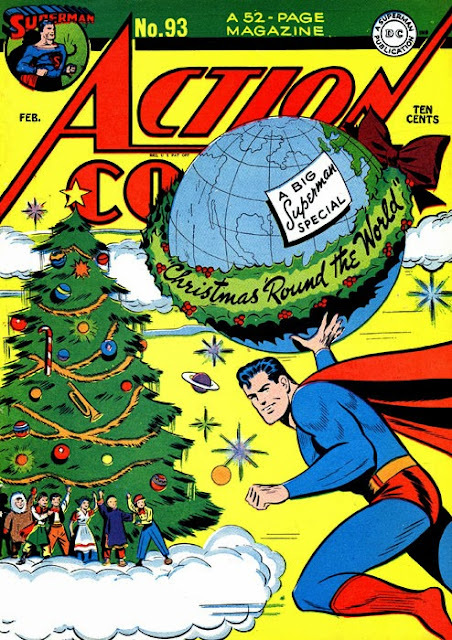 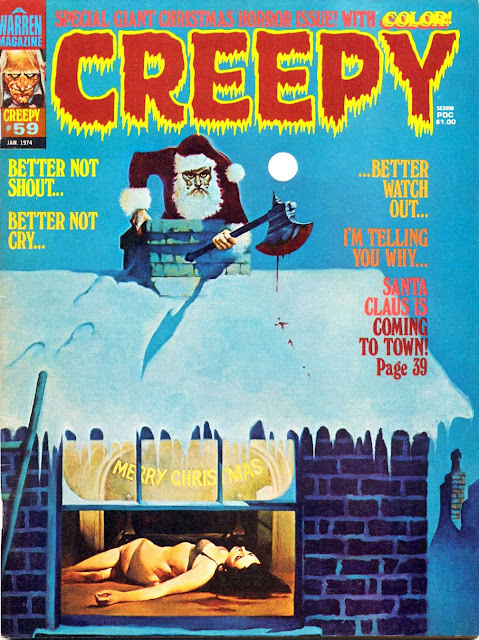 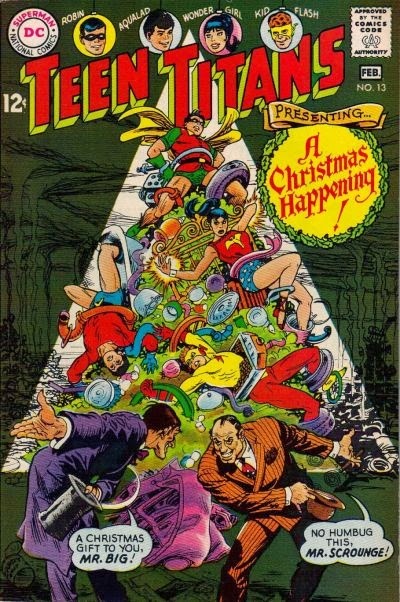 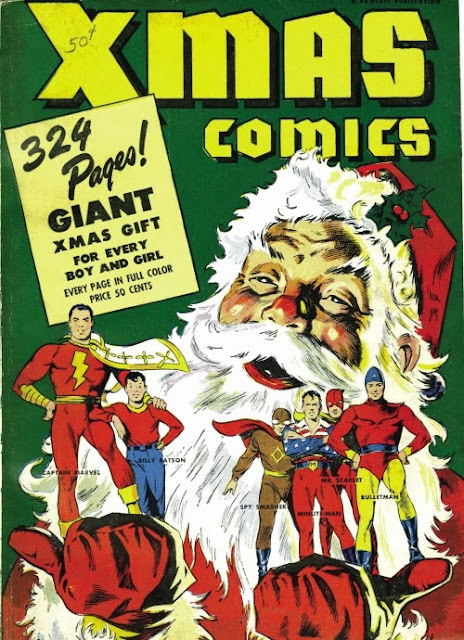 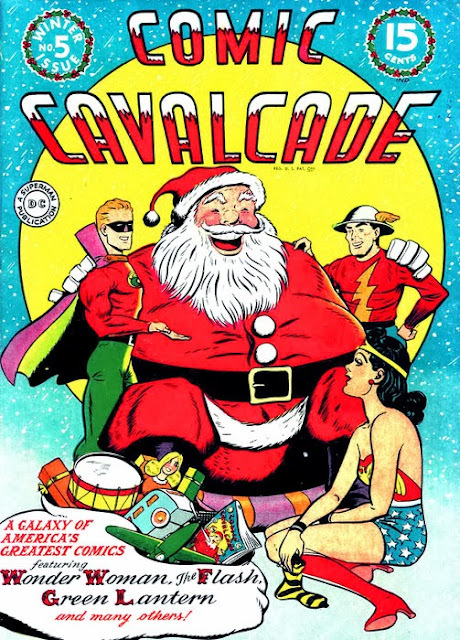 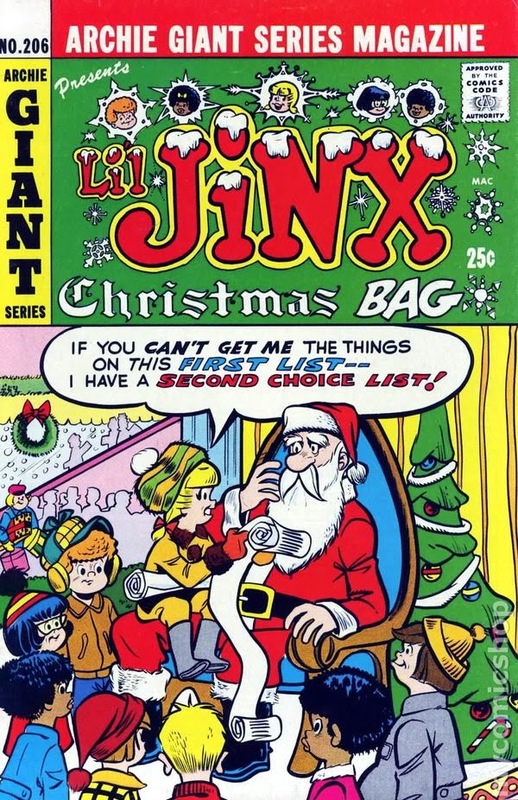 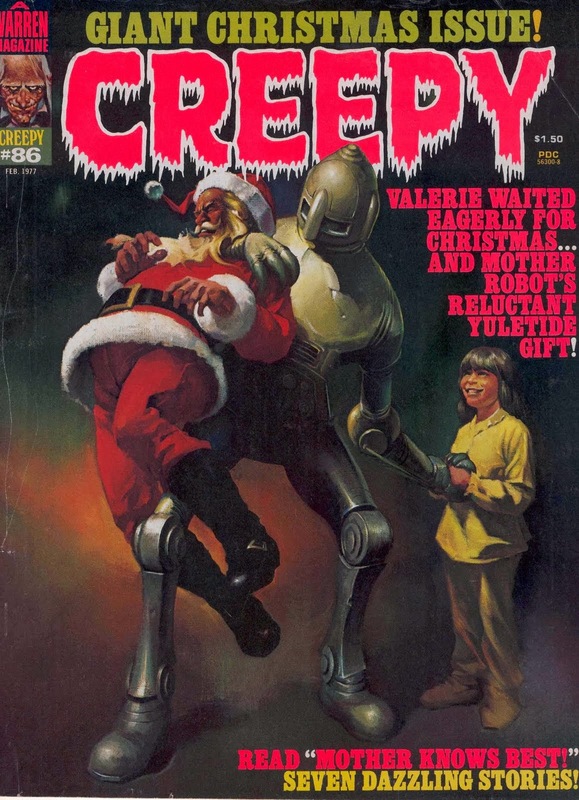 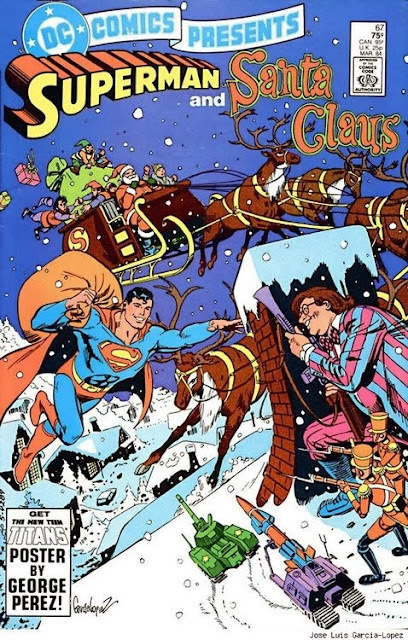 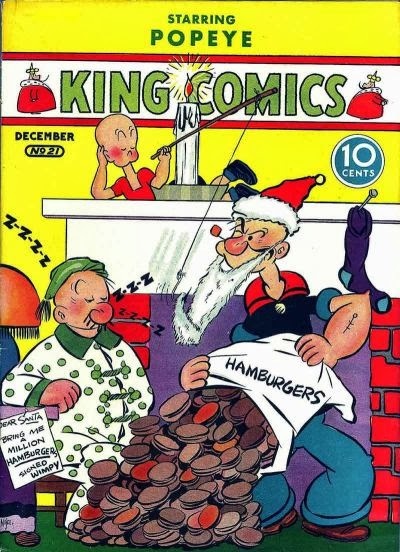 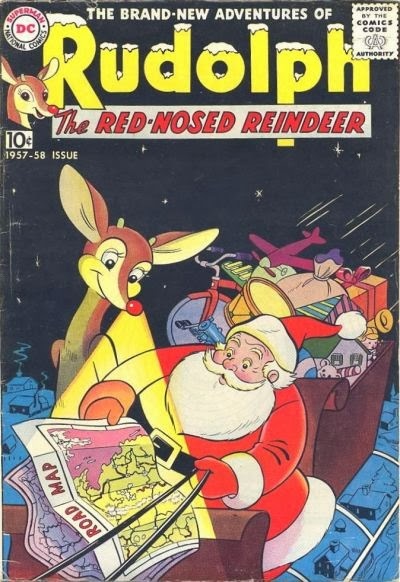 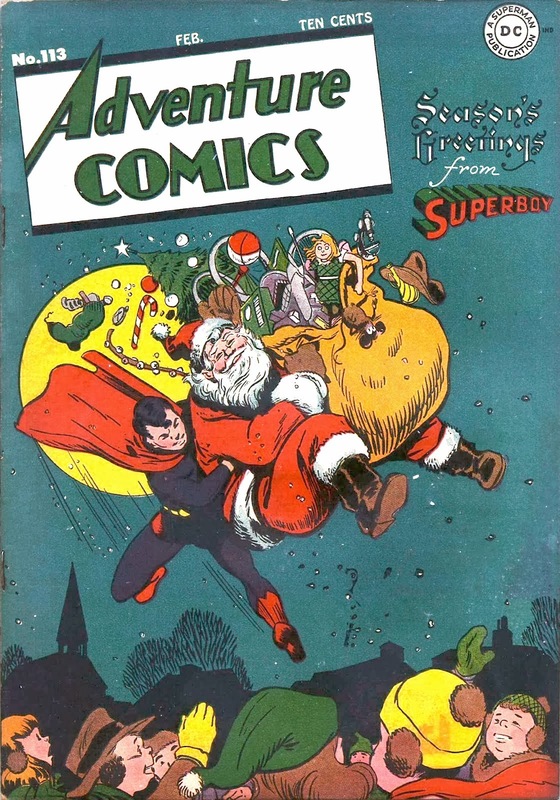 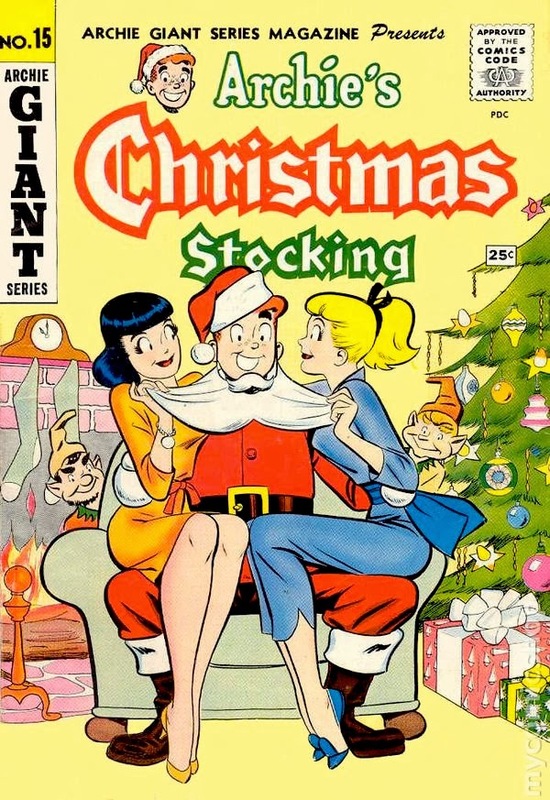 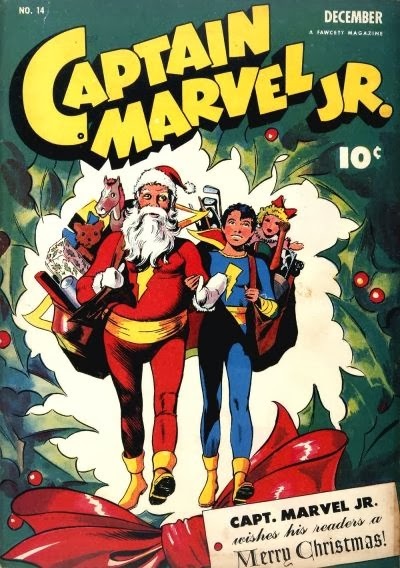 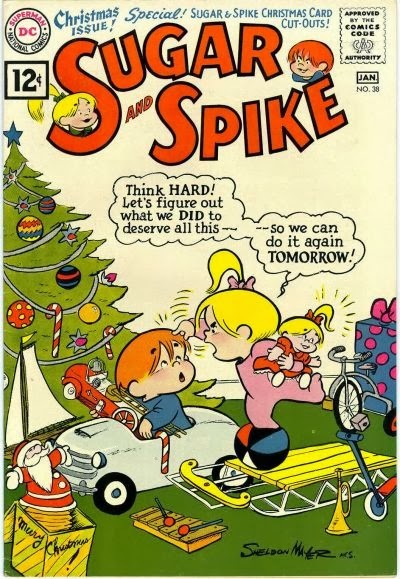 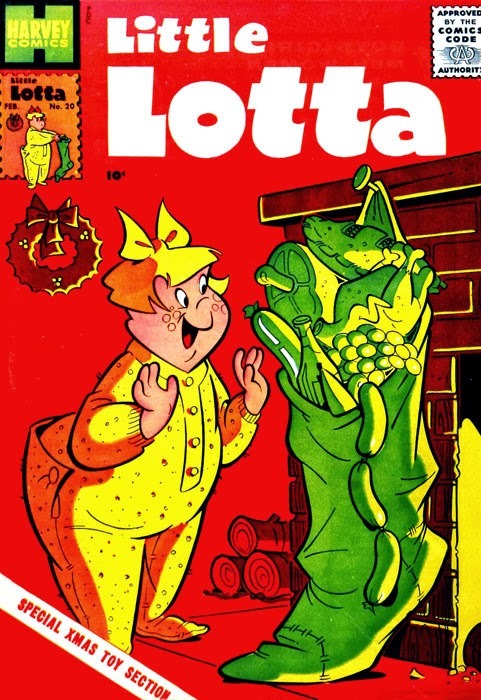 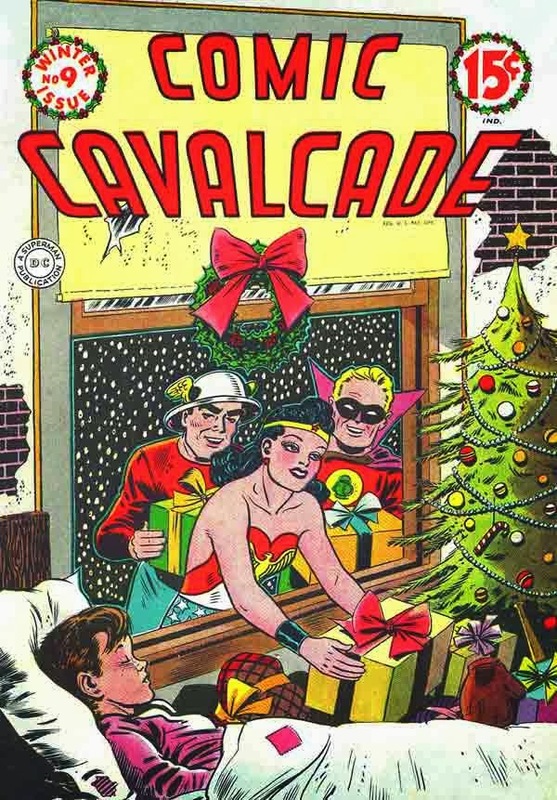 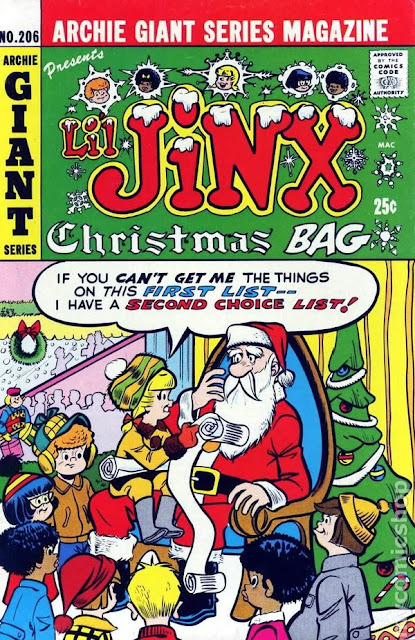 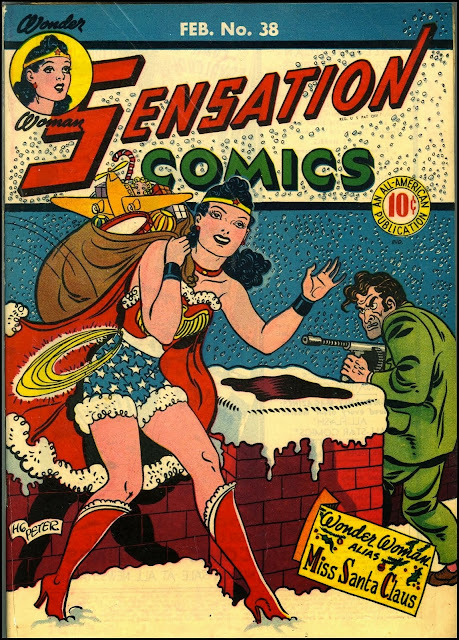 This installment of the Pops Gallery gifts you with a whopping stocking full of 101 classic Christmas comic covers from the Golden, Silver, and Bronze ages. 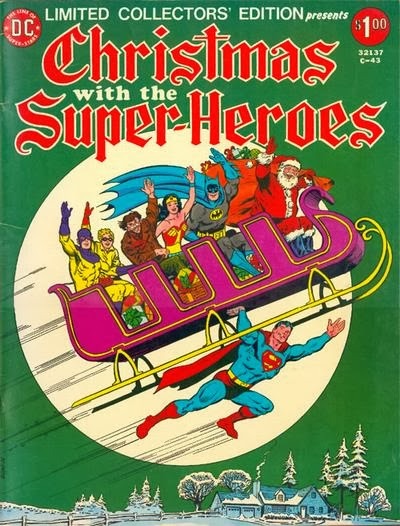 Anchorman 2: The Publicity Tour Was Better.